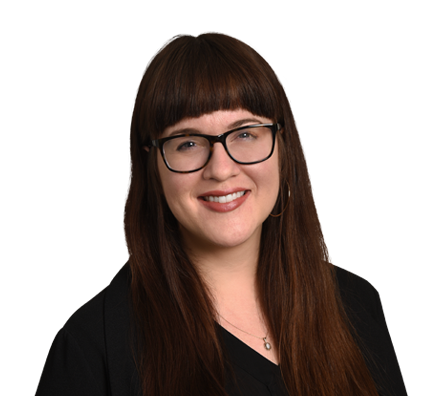 Katie is a paralegal who assists attorneys who concentrate in healthcare regulatory law and who represent clients in administrative complaints, healthcare licensing applications, government healthcare investigations, and medical staff and operational matters. She works closely with clients to provide high-quality and cost-efficient services. Katie is also knowledgeable in all phases of the litigation process at the state and federal levels. She has extensive experience in managing medical malpractice, product liability, contract/warranty and construction cases, from the initial investigation through discovery, jury research and pretrial preparation. Katie has assisted at numerous trials throughout Texas involving the defense of complex, multiparty, multimillion-dollar cases, as well administrative hearings. She is skilled in discovery and litigation tools and technologies used to manage cases and large document productions and is proficient in legal support programs used at the trial level.